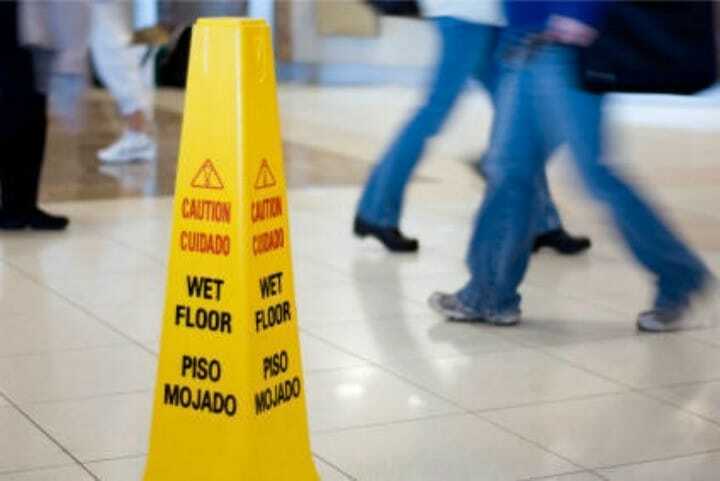 Premises liability law covers slip and fall accidents and other injuries suffered as a result of property owner/possessor negligence or as a result of a dangerous condition existing on the premises. When injury is caused by a dangerous condition, it is necessary to prove that the property owner or possessor either created the condition, knew of the condition or by the exercise of reasonable care would have discovered the condition; that the owner or possessor failed to use reasonable care to protect you from the condition; and that the condition caused injury or damage to you. If you Slip and Fall, you may be entitled to compensation. If you or a loved one have been injured in a slip and fall accident/ premises liability accident, contact Mr. Dahlin at (402) 423-4300 or use the form on the right to request your free case evaluation.